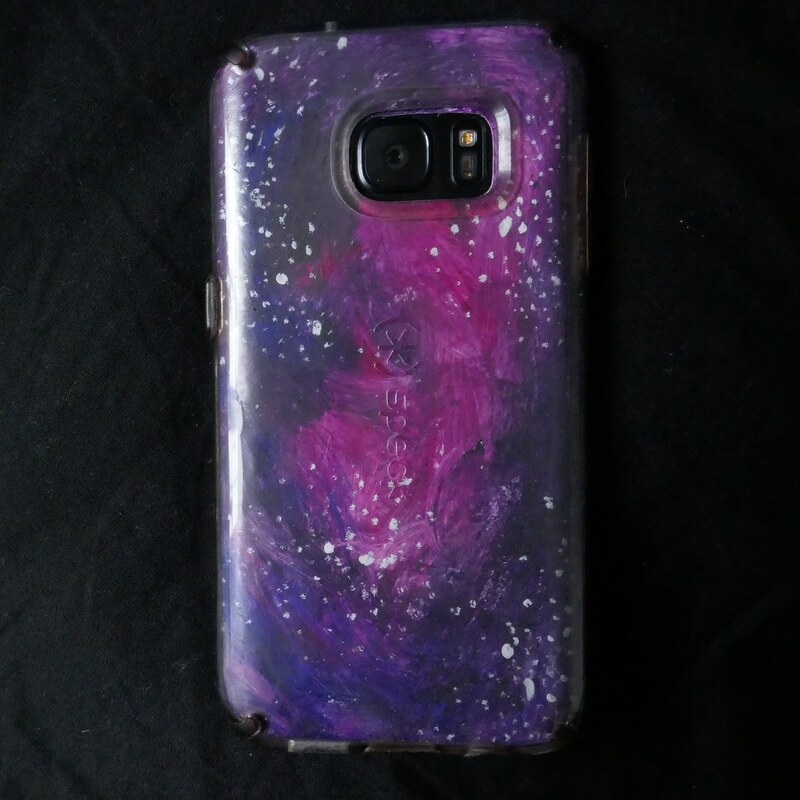 Currently I would say I can’t live without my tech such as my computer, phone (seen here with my new handmade galaxy phone case) and my cameras. I use these practically everyday and I can’t imagine my life without them. It’s how I keep up my online profiles such as these.